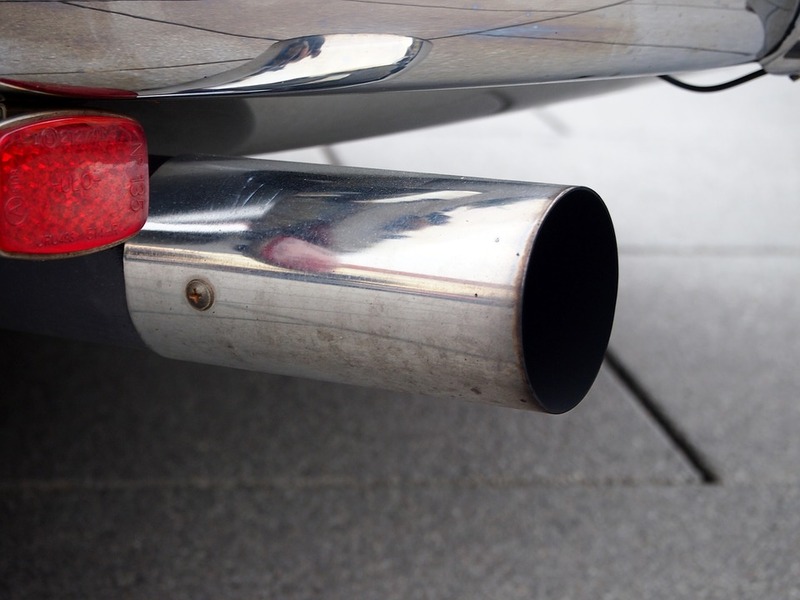 A report by vehicle history and data expert Cartell.ie identifies that the average CO2 emissions of new cars sold in Ireland is continuing to increase in 2019. 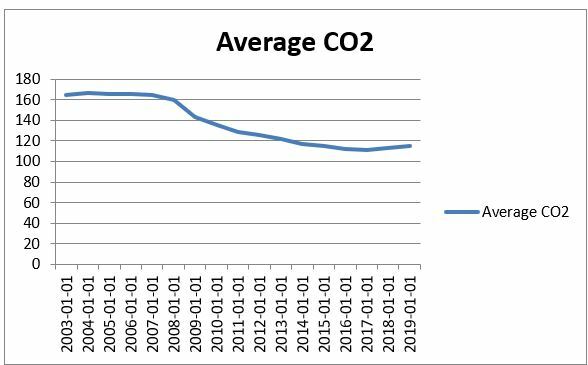 After years of falling average emissions since 2004, 2018 recorded the first increase in average CO2 output from new cars, up to 113 g/km from 111 g/km in 2017, while the first two months of 2019 have recorded a further increase to 115 g/km. 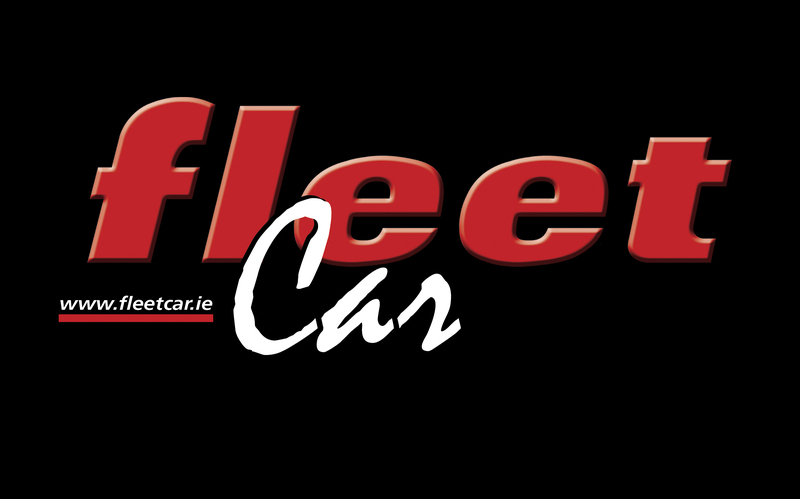 Noting that the figures quoted are exclusively for new cars and don’t take into account imported vehicles, John Byrne, Cartell.ie, says the reason for the increase may simply be the buying trend towards larger more practical vehicles like SUVs in favour of saloons. Of course the other factor may be the significant shift from diesel to petrol in the past couple of years. After years of being discouraged to buy petrol cars precisely because of their high CO2 emissions while high NOx emissions from diesels were virtually ignored, the circle it seems has turned fully, with diesels and NOx now the current bête noire of policy deciders and legislators here and abroad.